Join the Dwarf and go in search of the precious Crystals in the latest Yggdrasil Gaming video slot Dwarf Mine. This video slot has quite a different layout, which starts with 5 reels and 4 rows that can increase to 7 rows, and generate higher wins through out the game. When a Bonus symbol lands on the reels 1, 3 and 5 the rows expands by 1 and such symbol is only available in the main game. There is 1,024 ways to win which increases to 16,807 when the rows are fully expanded. When 3 Bonus Symbols lands on the reels, 10 free spins are awarded to the player. During Free Spin Mode the reels are fully expanded to 5 x 7. When lanching Dwarf Mine slot, 2 crystals of the same colour will b awarded to the player. Collecting 5 Crystals of the same colour will award 5 collectable free spins. If more than one colour is collected simultaneously, the collectable free spins will be given in the following order: Green, Yellow, Blue and Red. If it happens that a player triggers the normal free spins and the collectable free spins at the same time the normal free spins will be played first. The collectable free spin rounds are different than the free spin rounds. There will be no Bonus symbols nor collectable free spins but there will be a higher paying symbol of the Crystal colour that triggered the free spins. Th collectable free spins reels are also expanded immediately to 5 x 7 reels. There are 4 super high paying symbols that are represented by the crystals, 4 high paying symbols which are the Dwarf’s tools and 4 low paying symbols which are represented by the card suites. 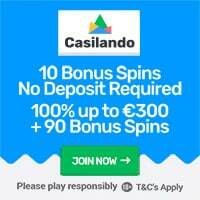 Players can choose to bet from as little as €0.10 to €125.00 or equivalent in the respective currency. The theoretical payout percentage set on Dwarf Mine is 96.80%, with a chance to win up to 3,904.20 x the stake amount. 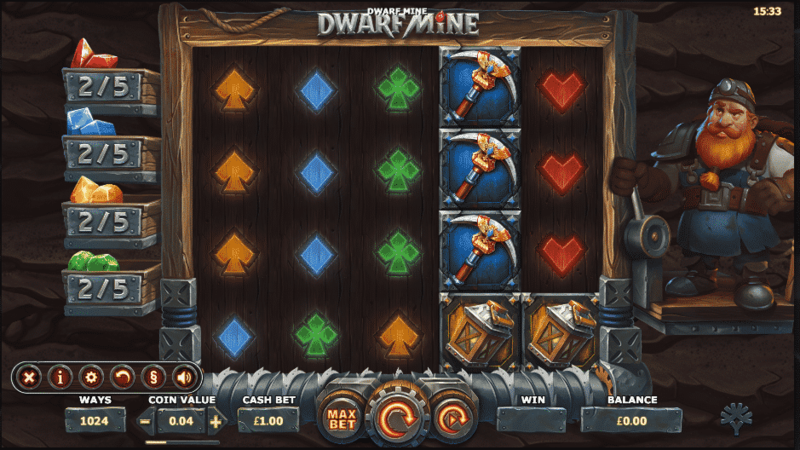 Dwarf Mine has been officially released by Yggdrasil Gaming on the 21st of March 2019. 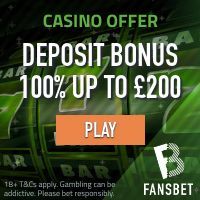 If you like slots with a difference you will surely like this game, but if you are not used to such winnings combinations, perhaps you will opt for other video slots. Overall as always, Yggdrasil slots are packed with unique game features, perhaps Dwarf Mine a little less, and they certainly stand out when it comes to both mechanics and design. So dig deep for your rewards and we hope you get some good wins! Recommended: Get 25 No Deposit Spins on Starburst at Slotty Vegas! « Hall of Gods Jackpot over €2.8 million Now!